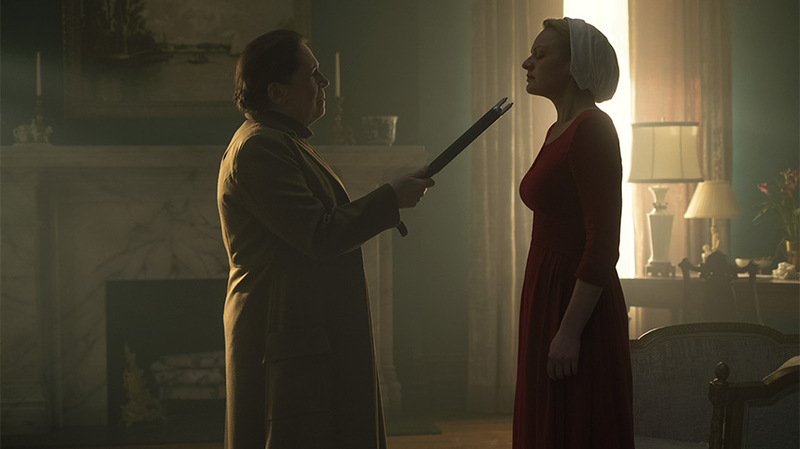 The first three episodes of Hulu’s adaptation of Margaret Atwood’s The Handmaid’s Tale were finally released on the streaming platform today. The first look at the buzzy show came in February, when a trailer for the show served as Hulu’s debut Super Bowl ad, kicking off the high-profile marketing plan for the show, which includes an experiential partnership with the New York social club for women, The Wing, as well as an art installation on the High Line by graphic artists Paula Scher and Abbott Miller. 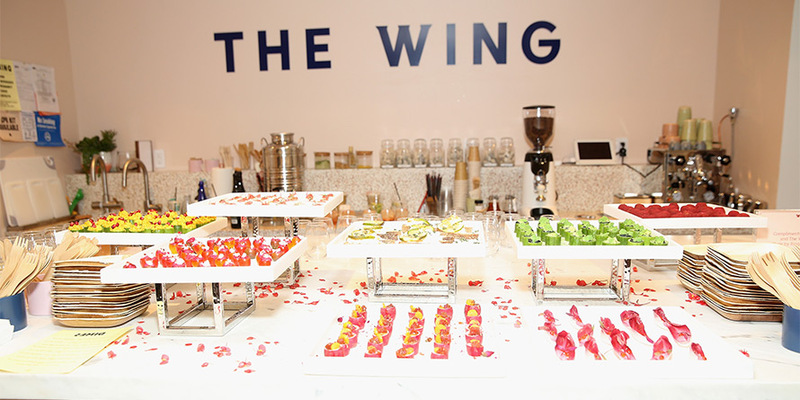 Hulu is The Wing’s first major experiential partner, noted Audrey Gelman, co-founder of The Wing, bringing themed events and a book club to the social club’s 600 members and its 100,000 total followers in social media. “When the opportunity to integrate the partnership into the events that we do presented itself, we were super excited because it was a natural fit for us, and it’s so timely with everything that’s going on in the world,” Gelman said. 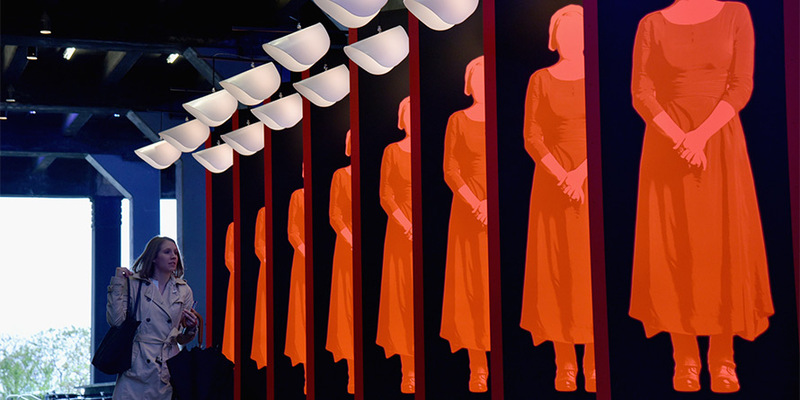 “At its heart, Hulu’s partnership with The Wing is an exclusive event series that’s designed to energize members with a deeper look into The Handmaid’s Tale,” said Wall. 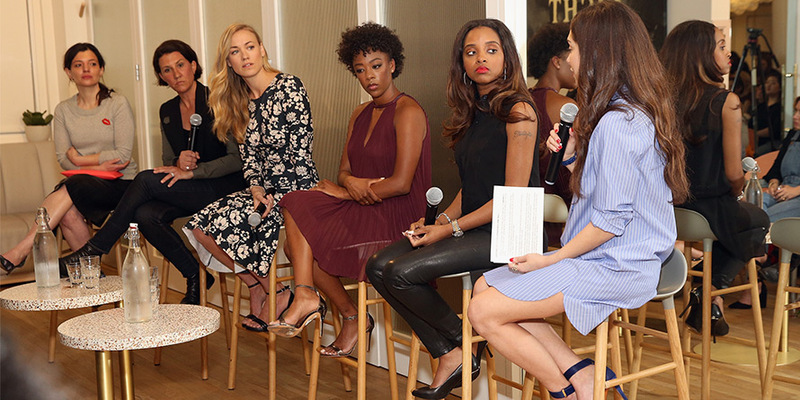 The events included “a pre-premiere screening of the first episode of the Hulu Original followed by a discussion of the current women’s movement with cast members Samira Wiley (Moira) and Yvonne Strahovski (Serena Joy), and Women’s March leader Tamika Mallory,” Wall wrote. 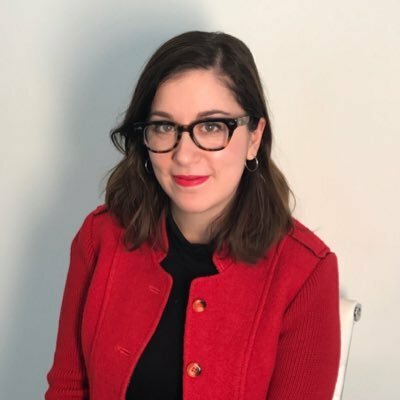 Other facets of the partnership include a book club discussion and Margaret Atwood video Q&A, a jean jacket “patch party” that will feature Handmaid’s Tale-inspired patches designed by independent female artists. The installation by Scher and Miller was unveiled today to coincide with the show’s premiere. It will be on display at New York’s High Line park until April 30. The effort “houses 4,000 paperback copies of the novel, which passersby can take down to reveal messages and ‘Easter eggs’ from the story including ‘Nolite te Bastardes Carborundorum’ (translation: Don’t Let the Bastards Grind You Down),” wrote Wall. 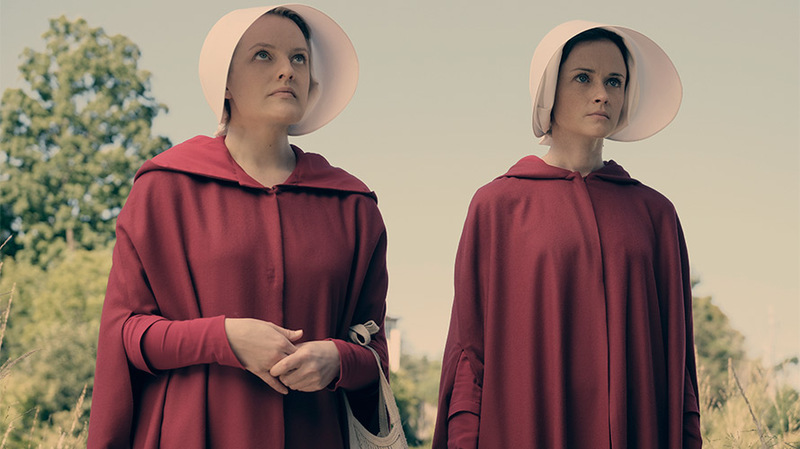 Hulu’s marketing team is also collaborating with the New York City-based design collective and fashion label Vaquera, which will be creating and displaying a capsule collection inspired by themes from the show and the handmaids’ gown and wings. On Friday, as part of Hulu’s rollout of the series, the streaming platform screened the first episode of the series at the Tribeca Film Festival. The cast and crew then held a panel discussion during which it reportedly became clear that the team behind the show wasn’t comfortable calling it feminist. (Though, it’s worth noting that every press release about the show’s partnerships described in this article has called the show a “much-anticipated feminist contemporary drama.”) Asked to respond to the possible backlash from the Tribeca panel, Wall said, “This story may have been published over 30 years ago, but it is just as timely and relevant today. While it is widely recognized as a feminist story, it is also much more than that. It’s a powerful story around basic human rights as well.